ADG’s WaveTek® wave generation system is the industry’s proven top performer world wide, powering over 90% of recreational wave systems in operation throughout North America, and in 2018 ADG added 9 new installations to their portfolio along with 8 projects on the horizon. As the leading manufacturer of wave generation equipment in the industry for almost 50 years, ADG has long been known for it’s innovative products and for setting the standard in wave technology. Our designs and developments over the years have resulted in more patents and unique configurations, creating the most comprehensive family of wave generation system options available anywhere in the world. 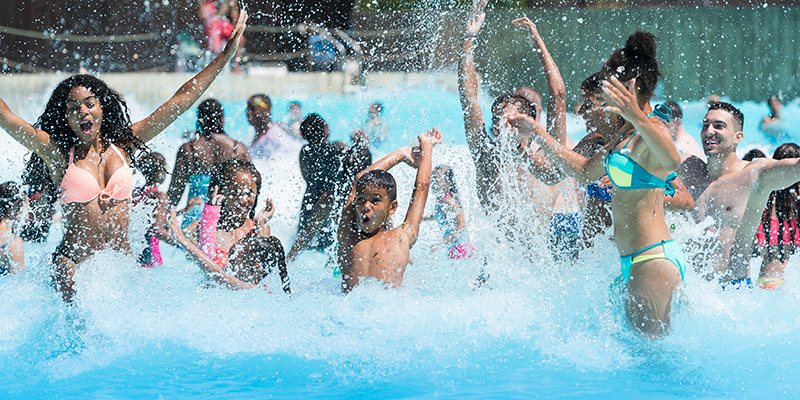 ADG’s multiple wave patterns and smart rate production ability, together with precise wave pool engineering design, bring it all together to virtually eliminate dead spots – which means more room to play and a better experience for your guests. From rescue training facilities for the US Coast Guard, to realistic ocean storm waves for motion pictures, only ADG’s innovative Wave Specialists are experienced enough to develop the right application to meet your specific needs. Learn more about ADG’s wavetek® technology today. 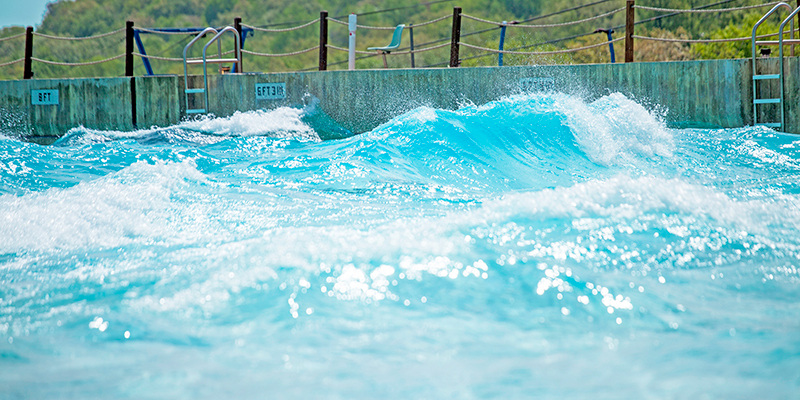 For a complete list of ADG’s wave generation installations for wave pools, rivers and specialty wave applications download our wave generation installation list. 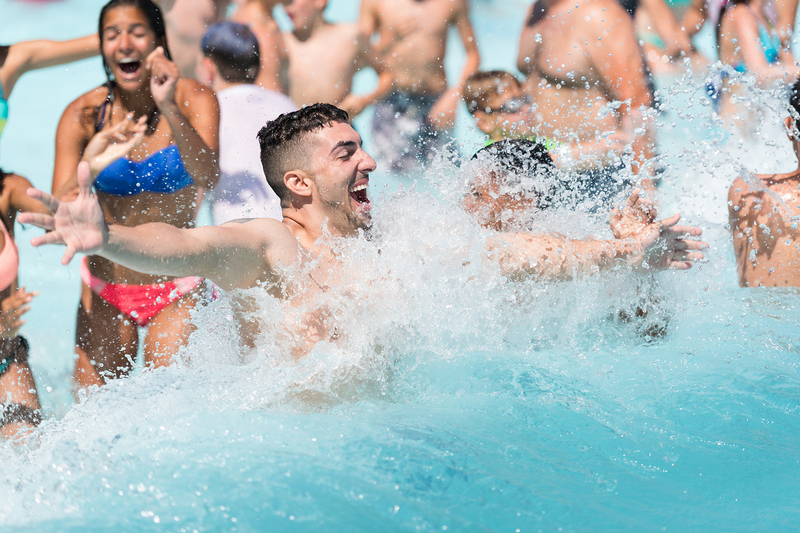 Learn more about our wave generation projects like Waldameer Water World to see how ADG created Waldameer’s “Giant Wavepool”, designed to hold a total capacity of 1,000 people, making it the largest wave pool in their market place. 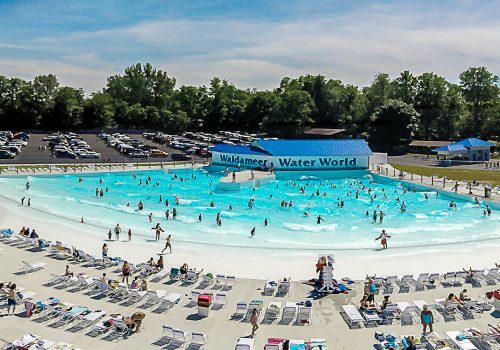 Learn more about Waldameer Water World’s wave pool project today.